The Sea Suspended: Arab Modernism exhibition, curated by Barjeel Art Foundation, showcases 40 modern artworks by Arab artists, spanning across the five-decade period of Arab art from the 1940s to the 1990s. 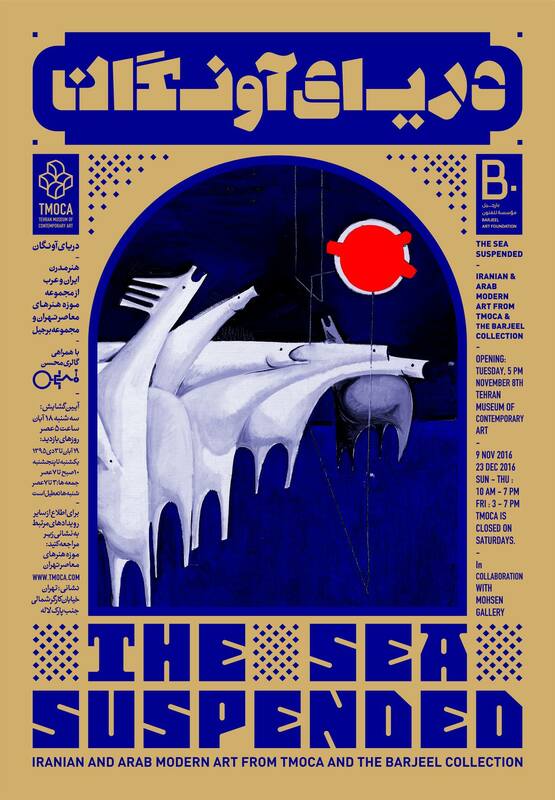 The exhibition will take place at the Tehran Museum of Contemporary Art (TMoCA) from November 8 through December 23, 2016. “The selection of works by theme and region demonstrates the multiple approaches to artmaking in modern conditions by artists from diverse backgrounds,” said Karim Sultan, Curator of the Barjeel Art Foundation. “Modernity did not begin at one point and end in another in history. Instead, it begins and ends in different places, overlapping and emerging from different scenarios, pressures, and conflicts, and different sets of influences. What we hope to present is a small but diverse selection of works across a number of themes that are important to artists in the 20th century,” he continued. 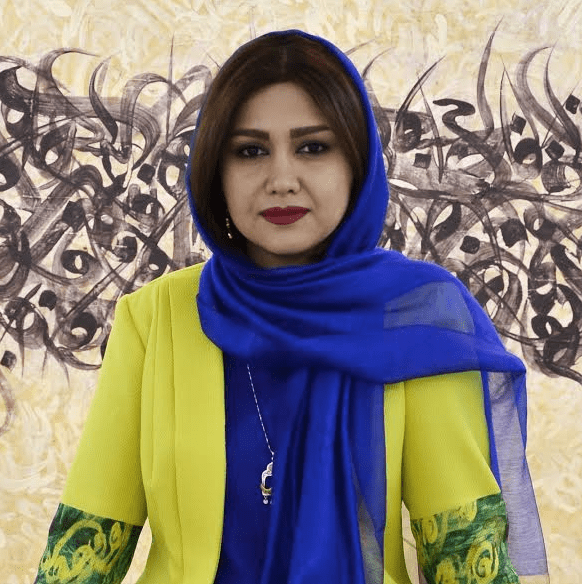 Considering the complex political relationship between UAE and Iran, the exhibition depicts an important milestone in the Arab history as this is the first time a show of Arab contemporary art will take place in Iran. The Sea Suspended proves that art and culture can build bridges between two powerful countries among all, and be a significant instrument for peace. “Art is important in that it allows experiences to be shared, even across the boundaries of language or culture,” said Majid Mollanorouzi, Director of Tehran Museum of Contemporary Art (TMoCA). The Sea Suspended explores the themes of the nation and the self; the village and the city; abstraction; language; and identity; and highlights the artists’ diversity of practices and approaches. The artworks in the exhibition represent their individual countries and regions, which include Egypt, Iraq, North Africa, the Levant, and the Arabian Peninsula.